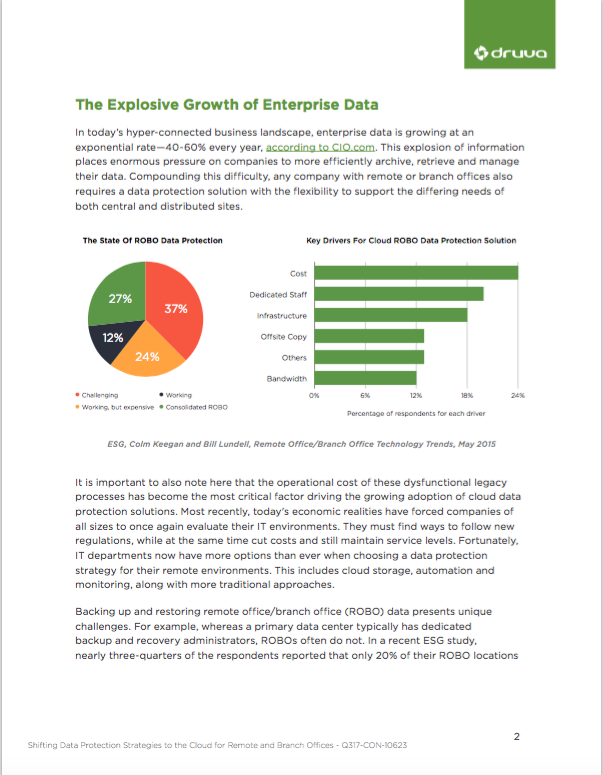 Enterprise data is growing at an exponential rate. This explosion of information places enormous pressure on companies to more efficiently archive, retrieve and manage their data. Compounding this difficulty, any company with remote or branch offices also requires a data protection solution with the flexibility to support the differing needs of both central and distributed sites.